A lumbar sympathetic block is an injection of numbing medication to temporarily numb the nerves in the sympathetic nervous system. 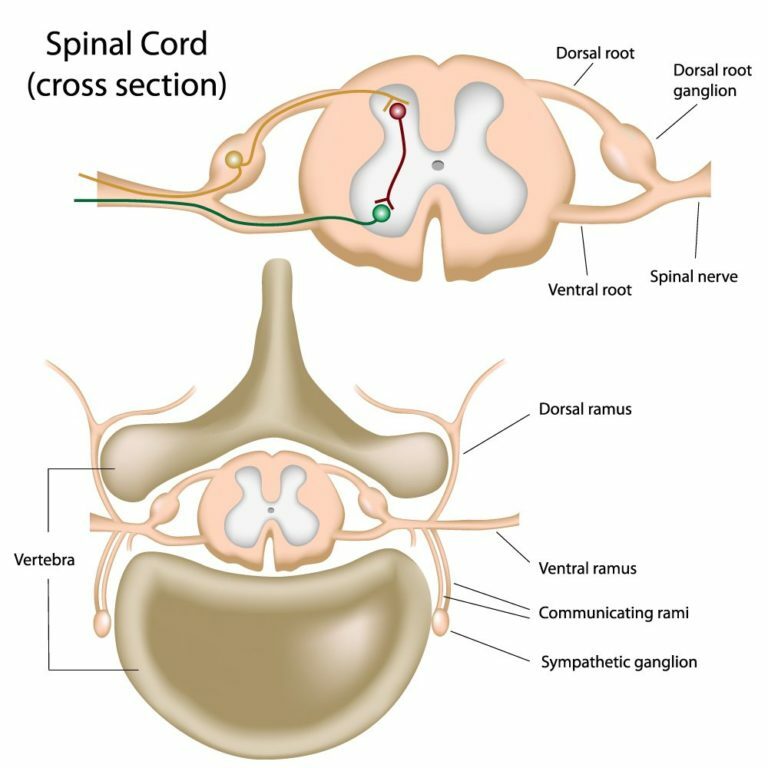 The sympathetic nerves are located in the lower back on each side of the spine, stretching from the spine into the lower body and legs. They are primarily responsible for regulating blood flow, although they may also carry pain signals. Lumbar sympathetic blocks are used as diagnostic tools to determine whether a patient’s pain is associated with the sympathetic nervous system. Lumbar sympathetic blocks are used in patients who suffer with a number of pain-causing conditions. This diagnostic treatment is especially useful for patients who suffer from Reflex Sympathetic Dystrophy, as well as Complex Regional Pain Syndrome and Sympathetic Maintained Pain. Doctors have also experienced success using lumbar sympathetic blocks in patients with neuropathy, peripheral vascular disease and even shingles that involve the legs. Am I a candidate for a lumbar sympathetic block? You may be a candidate for a lumbar sympathetic nerve block if you have chronic lower body pain or a circulatory disease. 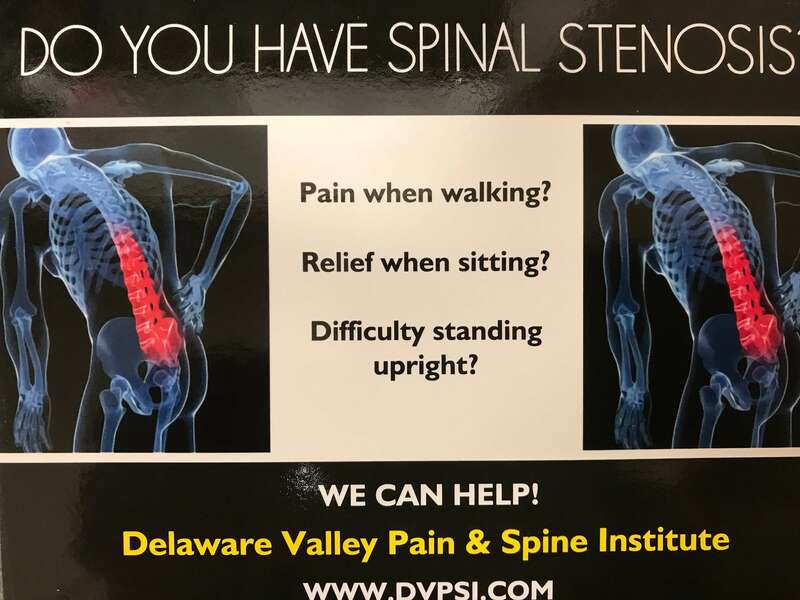 There is no way to know for sure whether a lumbar sympathetic block will be effective to treat your condition though patients who have be experiencing pain or vascular problems for the shortest amount of time tend to respond better to treatment than those in advanced stages. Talk with your doctor about a lumbar sympathetic block and whether it’s right for you. What should I expect during a lumbar sympathetic block procedure? A lumbar sympathetic block is an outpatient procedure that is performed using local anesthesia and optional sedation. It takes only a few minutes for your doctor to insert a very fine needle into the treatment site using the guidance of x-ray imaging. A local anesthetic is administered to the sympathetic nerves, causing a nearly immediate reaction in the body. You’ll return home the same day, where you should rest for at least a day after the procedure. What types of results can I expect from this injection? The medication given in a lumbar sympathetic block wears off after just a few hours. However, pain relief usually continues for several more hours. Patients who experience significant pain relief after an injection will require additional injections to achieve favorable results. A series of between 2 and 10 lumbar sympathetic block injections or more will be administered, with the duration of pain relief expanding after each injection. Eventually, many patients experience permanent relief, though results vary from person to person.